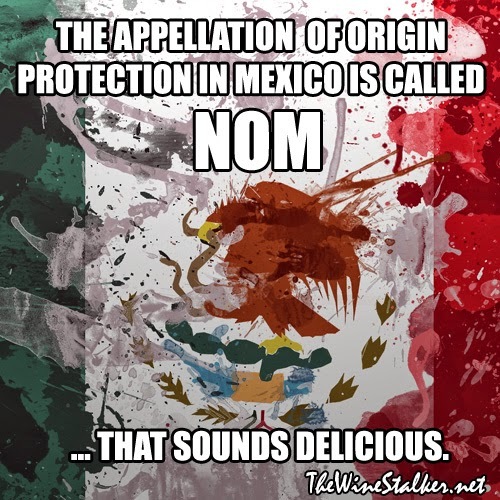 The Appellation of Origin Protection in Mexico is called NOM... that sounds delicious. I actually looked to see if you posted this on April 1st....not because there isn't wine made in Mexico, when I lived in San Diego we really did like a Guadalupe Valley wine every so often....but NOM....really? I'm always a fan of this type of stuff actually telling you something about where the wine comes from etc. Yessir! It stands for Norma Oficial Mexico which translates to Official Mexican Standard. 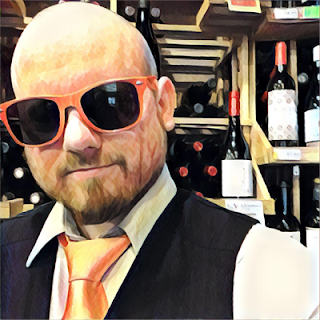 I've been fascinated with Mexican wine since one of my loyal Facebook followers, who is from Mexico, introduced me to it. Thanks for commenting and reading the blog! Cheers!